Brendan Kelly is the Managing Director of Financial Planner (financialplanner.ie). He has extensive experience in this sector, having worked as a financial advisor and investment advisor specialising in creating wealth for business owners. His previous roles have been in management positions in the banking sector. Since leaving over several years ago, has set up his own successful financial advisory firm since 2000. Brendan has extensive knowledge and experience in lending, investments, pension and insurance planning. As a business owner himself, he understands the needs of the SME and has designed specific plans to help planning for their future and build their wealth via their business. His core focus is to help maximise wealth through clever tax efficiency by extracting wealth from the business to the owner. He is a qualified financial advisor (QFA) and also holds a Diploma in Pension Planning and a H.Dip in Financial Services. Amongst his peers, he would be considered one of Ireland’s leading experts on business insurance and personal protection. 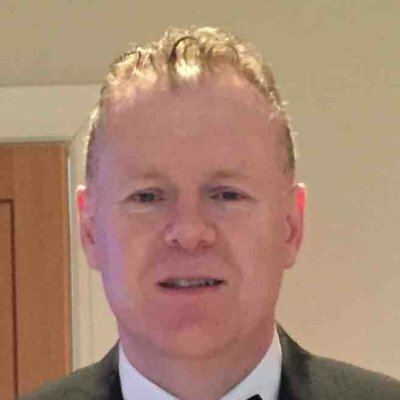 He works with a dedicated team of professionals from Banking, Insurance & Digital Marketing, from his Head Office base in Celbridge Co Kildare.